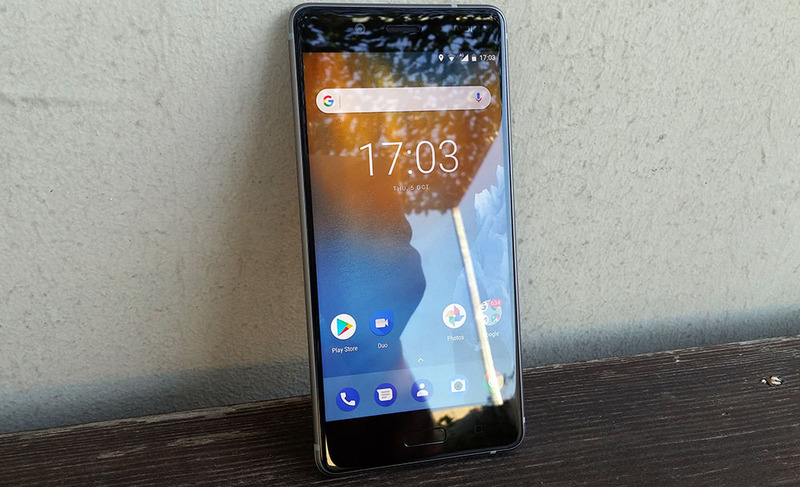 Some owners of the Nokia 8 just tweeted that there is a new Oreo update available for their devices. The update is marked as v4.390 and brings speed improvements and some new options. Official update log wasn’t published so I don’t know the details of the update. Only thing I know is that update isn’t available for (Eastern) Europe versions of the software yet. Please do tell us if you get Oreo update and send us a screen shot of the changes. 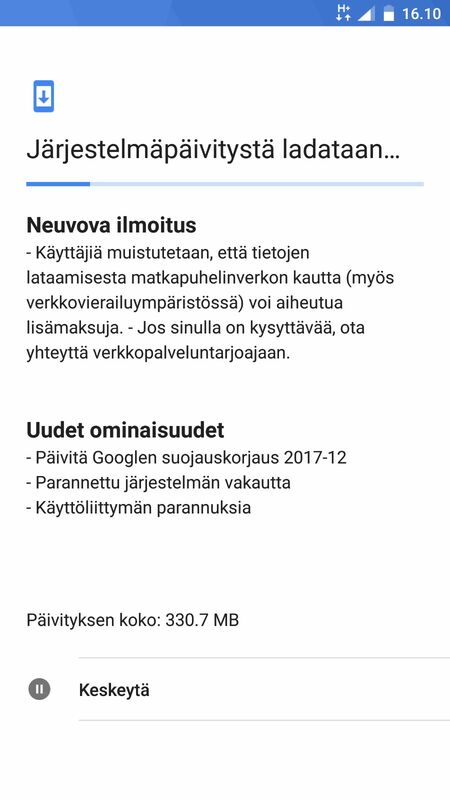 Update: The update is 330MB in size, and the changelog reads just the standard stability and UI improvements, alongside the December security patch.